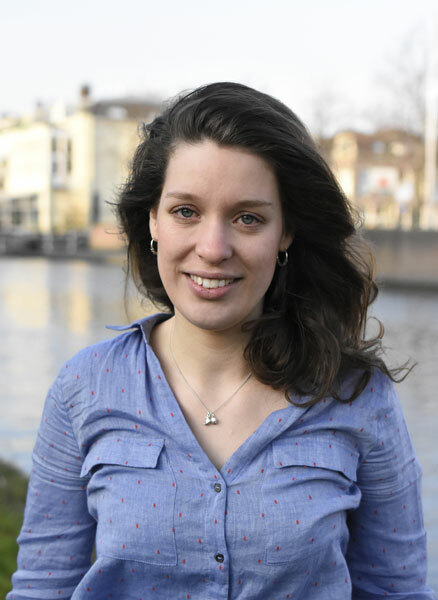 I hold a BA in Social Psychology from the University of Amsterdam, and an MA in Cultural Anthropology and Development Sociology from University of Leiden. For my MA I conducted fieldwork in Ghana on the definitions of youth among young educated people and change of gender relations in the Asante region. Currently I am finishing my MA in African Studies, for which I did fieldwork in Cameroon on the history and role of photography in the North West of Cameroon. My interests lie in visual anthropology, visual culture, processes of identity forming, modes of belonging, mobility, and (new) social media. What does Voice4Thought mean to you? Voice4Thought for me means that we as humans need to listen to each other, see the other, share our different experiences and perspectives, in order to come to a greater and mutual understanding. When we exchange and collaborate, we create. Voice4Thought also means providing a platform to explore new ways of knowledge production outside the conventional academic approach. Here we can share stories and make them visible in a very open and creative way.